Art Break Wednesday: Terrific Art Springing up – Check Out these Artists! But it’s still Wednesday, so I’d love to share a few links which are sure to delight your eyes. Click around and enjoy! First up is Chip Ghigna. Chip is the son of noted children’s poet Charles Ghigna, aka Father Goose. I’ve been eyeing Chip’s colorful, lively paintings on the Father Goose blog for a while now. Chip is a recent graduate of Auburn University and currently enjoying his first gallery show at the Ellenburg Gallery at the Homewood Public Library, next door in Alabama. If you’re in that neighborhood, check it out! If not, please enjoy clicking and scrolling online. 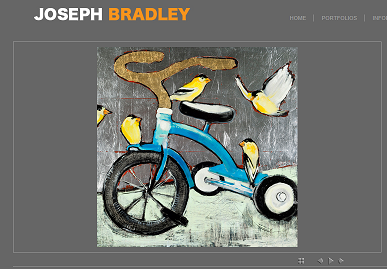 Next, you’ll enjoy tooling around the portfolios of Joseph Bradley. I met Joseph briefly at The Maker’s Summit in Greenville, South Carolina, in February. He hails from a neighboring town, Pendleton, and I quickly assessed that his paintings on wood panels have more than a few fans. Take a look-see and you’ll learn why! Joseph has just added many new pieces. Hope you are enjoying a Happy Poetry Month! Today I have a special treat. 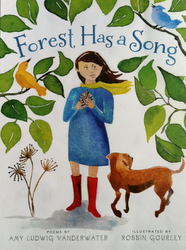 Children’s poet and author, sought-after writing teacher, and Poem Farm blog creator Amy Ludwig VanDerwater has embarked on a wonderful project this month that she graciously agreed to let me share here. “I chose this project because I have always wanted to learn to see better, to understand through seeing, to develop my own sensitivity,” she says in the introductory post here. Here’s a taste of her project. Don’t you love all those associations? And such lovely imagery? “a dream / of old coyotes / a dream / of sun-warm deer” makes me swoon. 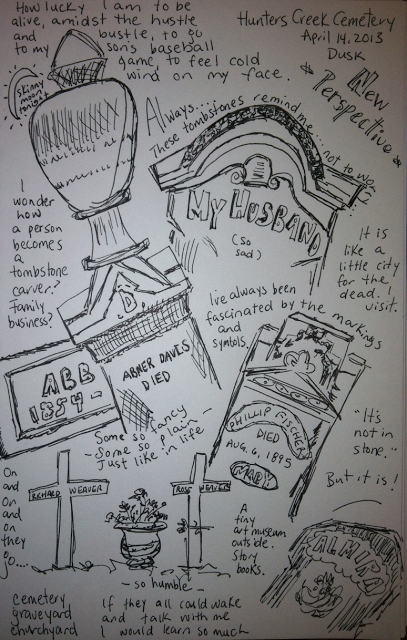 My mother instilled in me a love of walking through cemeteries, too – sketching, pondering. 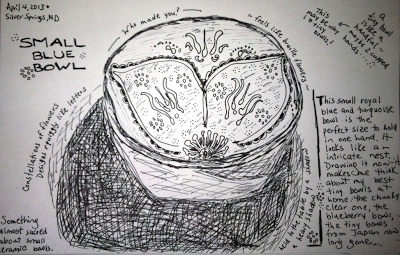 Amy’s drawings and words help us appreciate such contemplative moments and places. At just past the mid-way point of this project, I asked Amy what she’s learned so far. Under giant pines / I hear / a forest chorus / crisp and clear. Singing its praises are the most respected names in the field of children’s poetry as well as teachers in the trenches. 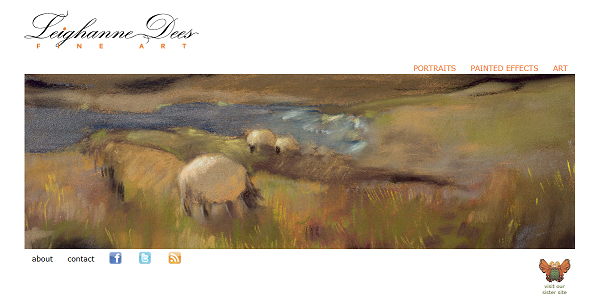 You might also be interested in seeing the art for this book develop – Amy includes a page on her website which chronicles Robbin Gourley’s beautiful illustrations as they progressed. Gracious thanks to Amy for visiting today and sharing her inspiring work! Waving howdy from the Fay B. Kaigler Children’s Book Festival in Hattiesburg, MS! Also on my author blog a few months ago, I featured an illustration from Hyewon Yum. I was thrilled because she illustrated a poem of mine in the Nov./Dec. 2012 issue of Ladybug. (Here’s my post about all that.) Yum is an acclaimed author/illustrator of many books including: MOM, IT’S MY FIRST DAY OF KINDERGARTEN (2012), THE TWINS’ BLANKET (2011), THERE ARE NO SCARY WOLVES (2010), and LAST NIGHT (2008) all from Farrar, Straus and Giroux. More books are soon to hit the shelves, which she either illustrated or wrote and illustrated. I was extra-thrilled to discover last month that she won the Ezra Jack Keats New Illustrator Award, presented at this festival! Here’s her blog post about that. She kindly permitted me to post her artwork for my poem in December, so I’d like to share it here with you to day as I’m wishing her hearty congratulations on her new award. This is a linoleum cut print, and, being a print fanatic, I just love it. 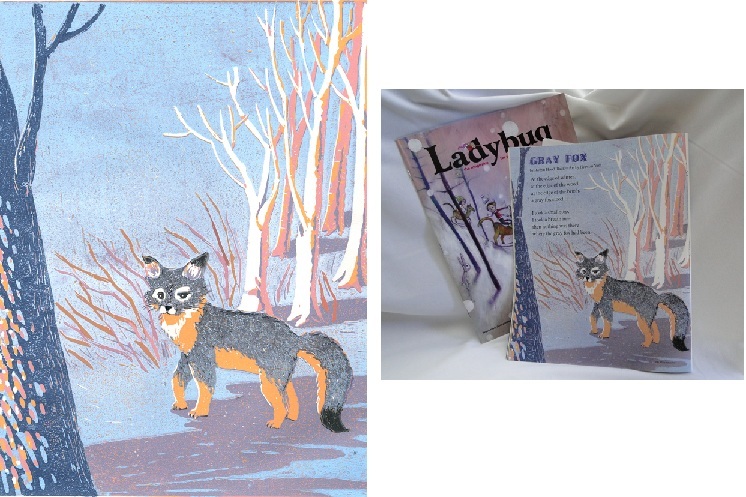 Many thanks to Hyewon for sharing her artwork, and to The LADYBUG/Carus folks for granting permission to share my poem online. where the gray fox had been. 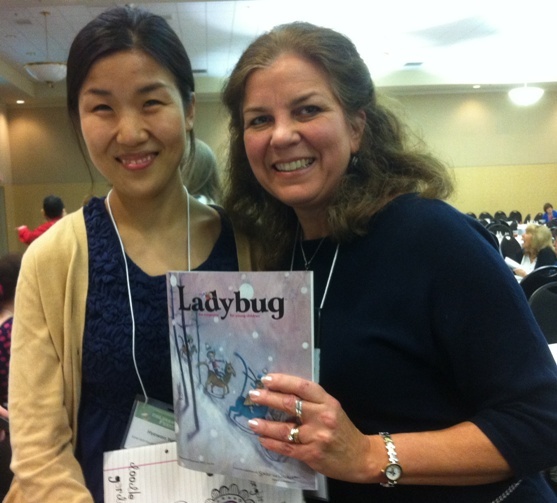 If you’re an educator, click here for a link to the LADYBUG Teacher’s Guide for this issue. The future of children’s book illustration looks to be in good hands! Happy Poetry Month! Because I’m a poet as well as a visual artist, I especially love April. 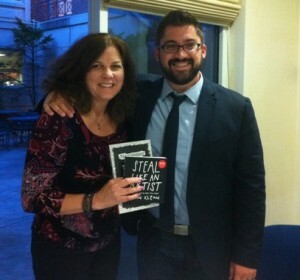 About this time last year, with a couple of Atlanta writing buds, I got to hear and meet New York Times bestselling author Austin Kleon. 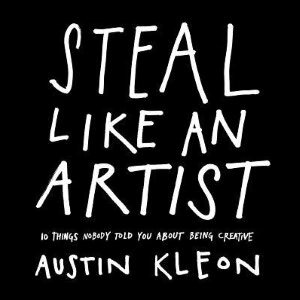 Sponsored by the Georgia Center for the Book, he spoke at the DeKalb County Public Library about his book, STEAL LIKE AN ARTIST – 10 Things Nobody Told You About Being Creative. Ready for more black and white graphics? 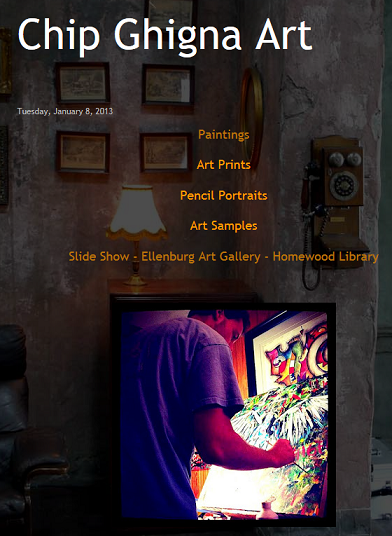 Do click over to his blog to check out his work. He’s a warm, funny, engaging speaker addressing creativity in the digital age. He’s also a new dad (awwwww…!) and presents common sense ideas about creating in uncommonly understandable terms. He’s spoken to audiences at Pixar, Google, and The Economist, to name a few organizations. Intrigued? Check out his TEDx Talk. His work has been featured on NPR’s Morning Edition, PBS Newshour, and in The New York Times and The Wall Street Journal. One of my favorite things about his books is the introduction to NEWSPAPER BLACKOUT. The book contains dozens of “redacted” poems created with a permanent marker and newspaper articles. You’ll have to check out his blog to see examples! Anyway, in the intro, Kleon gives us an abbreviated history of this type of poetry – stretching back more than 250 years! As a lover of found poetry (my first publications in an anthology came in THE ARROW FINDS ITS MARK – A Book of Found Poems edited by Georgia Heard and illustrated by Antonie Gullioppé, Roaring Brook Press, 2012), I was hooked on this surprisingly rich history as well as on the poems. Why not try some yourself? 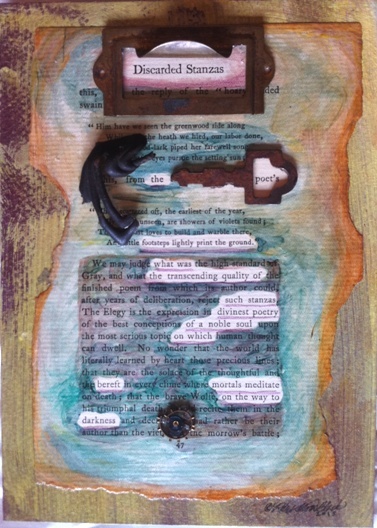 The few found poem collages I’ve made for my art business and my Etsy shop have found buyers these past few months (Yay! Thanks, Buyers! ), so I’m conjuring up some more. Here’s a peek at one just done – when the glue finishes drying (!) I’ll take some real photos and list it tomorrow. I always start with a real page from a vintage book. This one is from p. 47 of A LITERARY PILGRIMAGE, Seventh Edition, by Dr. Theodore F. Wolfe, J. B. Lippincott Company, Philadelphia: 1896. (Such a lovely laid texture on those pages!) I use the real page but photocopy it to work out the found poem before I paint over the original text with gouache, leaving only the bits I want for the poem unpainted. 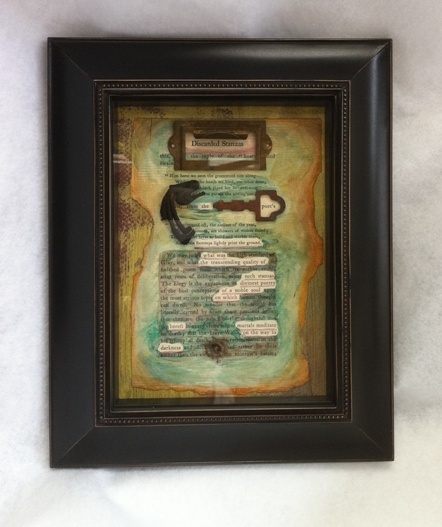 Once the poem emerges and the paint dries, I attach to a prepared substrate (background surface I’ve already painted – Canson matboard in this case) and embellish with vintage metal elements. I’ve been waiting for just the right piece to use this twisted black piece on (from an Eastern European Etsy dealer!) – it reminds me of a figure, specifically, a Kokopelli type figure playing his flute. A prankster and storyteller, I think of him as a poet, too, and he seemed to fit here beside the “preface” line of “footsteps lightly print the ground.” – a line from Thomas Gray on this page. 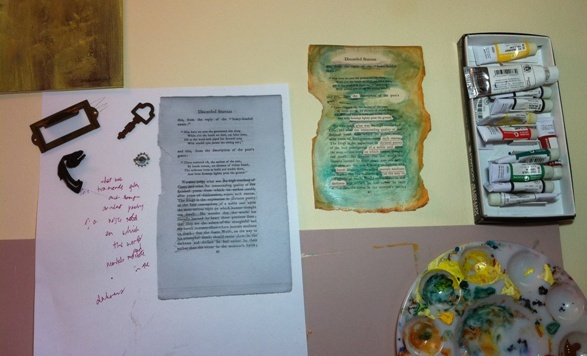 For a look at my process making another found poem collage, click here. Thanks for stopping by, and wishing you a month full of art AND poetry!